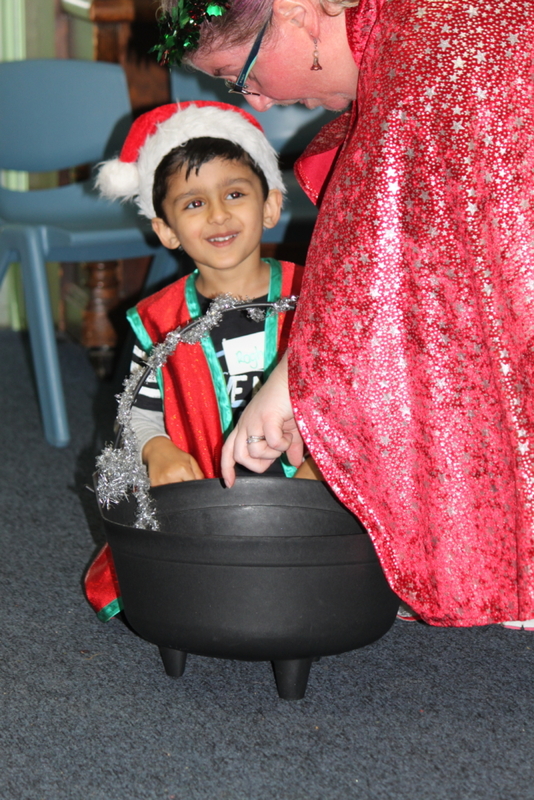 Cranky-Pants hates Christmas and does not want anything to do with the Tinsel Town celebrations. 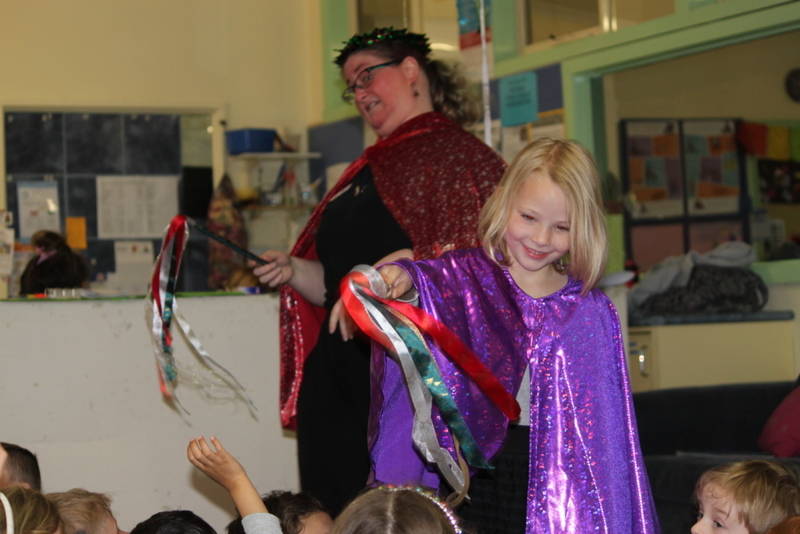 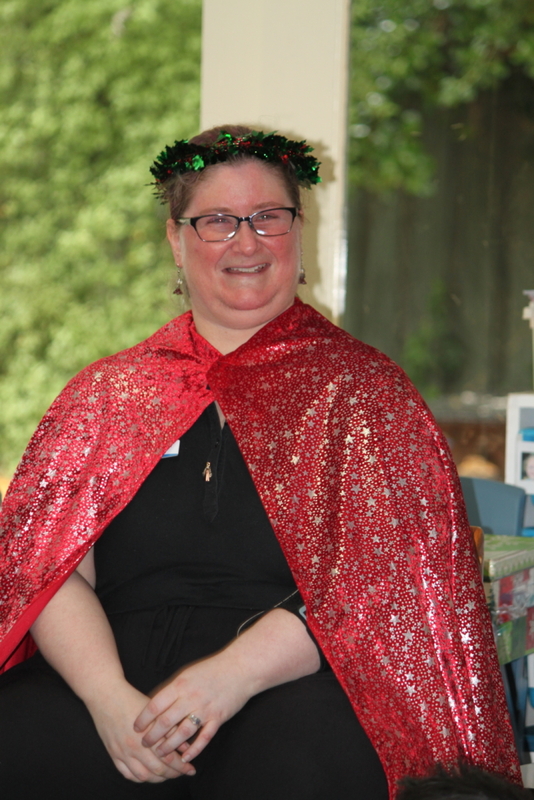 Our magical Christmas incursion, CRANKY-PANTS’ CHRSTMAS is such a fun way to end the year and bring some fun and celebration into the classroom. 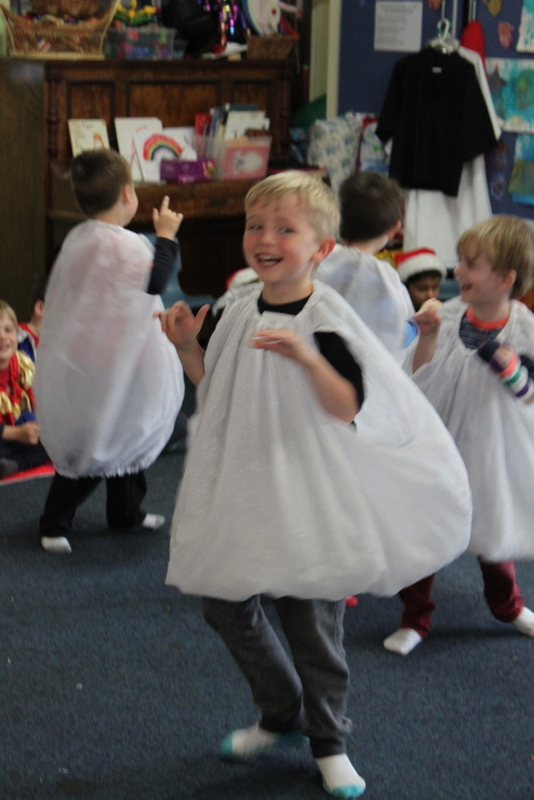 Children will plan a Christmas party with “Mary Christmas” and along the way they will explore the joys of the festive season and encourage Cranky-Pants to join in! 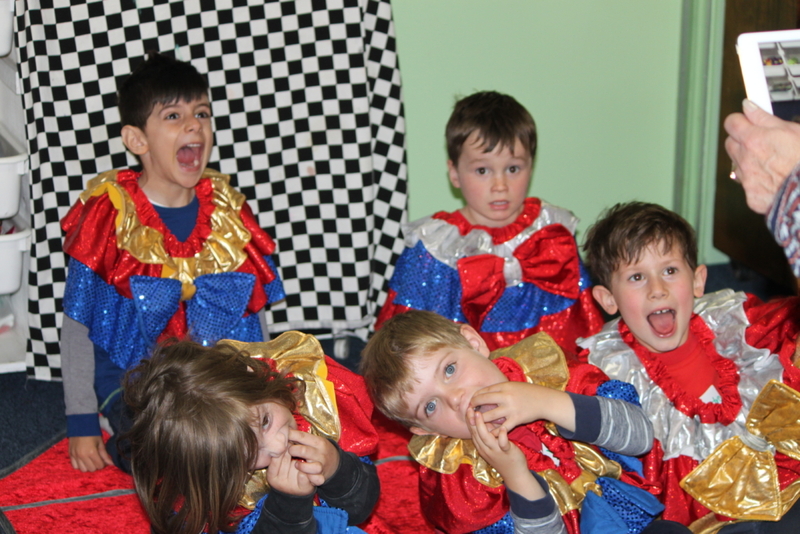 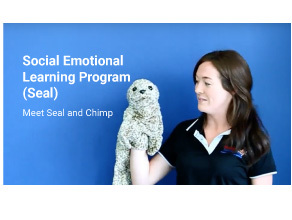 During this festive preschool incursion, children will dress-up as Magicians, Elves, Love Bugs and Clowns to teach Cranky-Pants the joys of sharing, laughter, love, magic and good cheer.